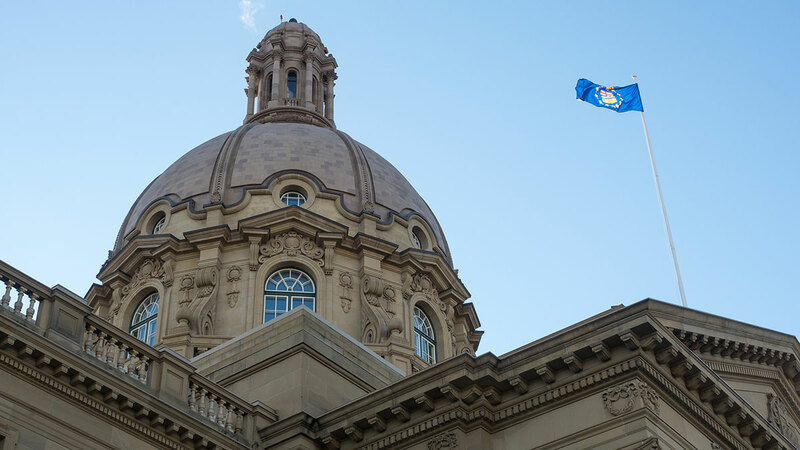 Despite a slippery 90 per cent drop in non-renewable resource revenue projected for 2016–17, the Alberta NDP government announced “stable funding” for the post-secondary sector in Thursday’s provincial budget. 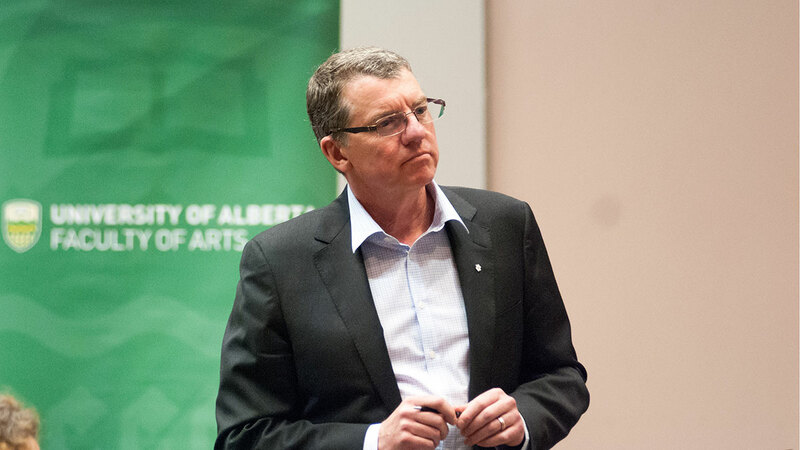 The Ministry of Advanced Education announced a $1 million mental health funding grant for the University of Alberta, which will expire on July 31, 2017. But the long-term future of mental health funding which student leaders have been pining for, remains unclear. Mental health grants to the Alberta Students’ Executive Council ($600,000), University of Calgary ($900,000) and University of Lethbridge ($600,000) were also extended. Current provincial mental health funding from the province officially expires June 30, 2016. 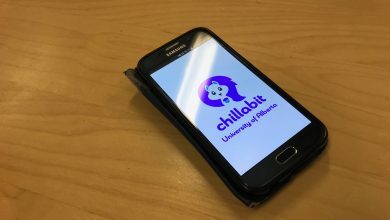 Student leaders had hoped for a renewal of the $10.5 million grant which supported the U of A, U of C and U of L’s mental health services for the past three years. The U of A has received $1 million annually for its psychiatrists and psychologists working in Counselling and Clinical Services since it was announced in the PC’s 2013 budget. The funding also supports social workers of the Community Social Work Team, which provides educational workshops, presentations and suicide prevention training. If funding is cut beyond next year, mental health staff could be laid off. Create healthy and supportive campus environments through health promotion programming and enhancements to addiction and mental health campus services, to be implemented in one year. 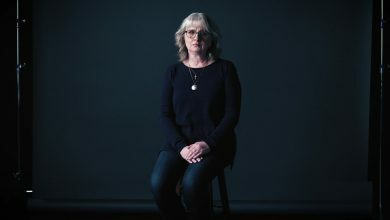 Increase awareness and understanding of addiction and mental illness by teachers, administrators and students in schools and post-secondary institutions, to be implemented in one to two years. 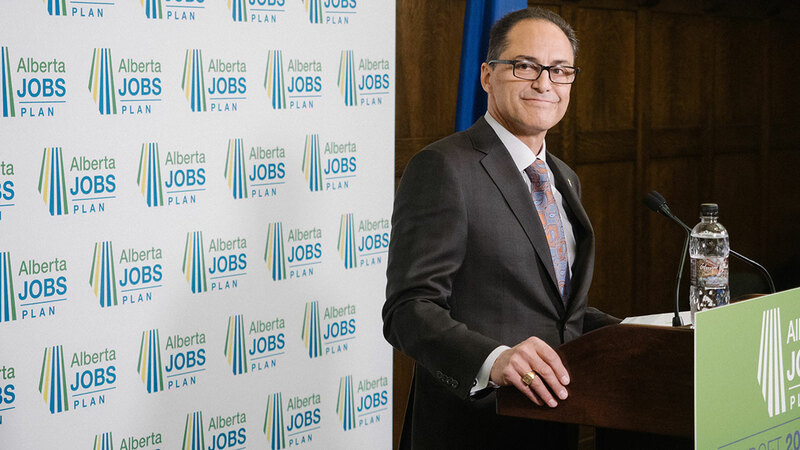 Alberta post-secondary students will see $240 million budgeted for student aid programs in the 2016–17 fiscal year, up from the $228 million announced in Budget 2015. The $12 million increase in student aid includes $90 million for scholarships and awards for up to 49,000 students, $60 million towards providing student loan and student debt management programs and $54 million for grants and bursaries for up to 16,700 students. For 77,000 university and college students across the province seeking student loans, the NDP have budgeted $579 million. The AB Budget will provide $5.5 billion towards post-secondary operations, including a two per cent increase in base operating grants. The U of A’s Comprehensive Institutional Plan, which was approved by the Board of Governors on March 18, stated that the university plans on combining the 2 per cent increase they received in 2015–16 with the 2016–17 increase, a total of $25 million. This total is to be invested in faculty renewal ($6 million), undergraduate student scholarships ($2 million), information and technology services ($1.2 million), library collections ($2.54 million), community engagement ($2.2 million) and infrastructure ($10 million). A $940 million investment over five years into post-secondary infrastructure was announced, but the U of A will not receive any of the investment. Three U of A projects were listed as “unfunded” on the budget, meaning they have fulfilled provincial criteria — key social programs and services, encouraging economic development in communities and protecting the environment — but still haven’t received government funding. The Twin Arena and Training Centre in South Campus, a functional renewal of the Dentistry Pharmacy building and Turbine Generator #3 of the heating plant were among the unfunded projects. There is no estimate of when these projects may receive funding, and Minister Ceci said the list will go under review once funded capital projects are completed to determine what will be built next. Alberta post-secondary institutions that received capital project funding include: Keyano College, Lethbridge College, MacEwan University, Mount Royal University, NAIT, NorQuest College, Red Deer College, the University of Calgary and the University of Lethbridge. The province’s post-secondary sector will also receive $777 million over the next five years for capital maintenance and renewal.